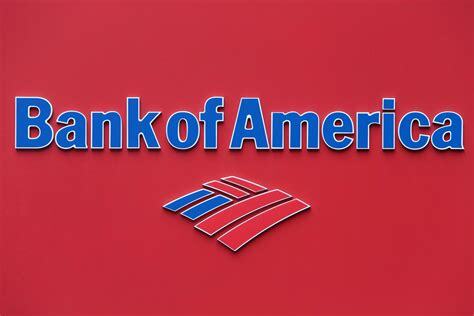 PHOENIX--Carvana, an e-commerce platform for buying and selling used vehicles, has partnered with Bank of America to offer a streamlined digital car buying process. 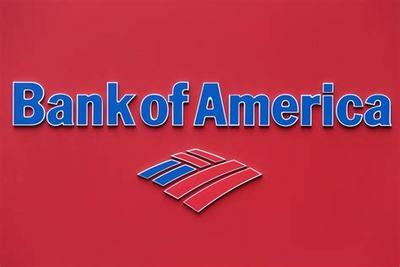 The Bank of America digital car shopping and financing platform will now add more than 15,000 Carvana vehicles to its existing inventory of both new and used vehicles available via dealers across the country. All Carvana vehicles listed on Carvana.com and on the Bank of America car shopping platform are Carvana Certified, meaning they have all undergone a rigorous 150-point inspection, have no frame damage and have never been in a reported accident. Features, imperfections and updated information about open safety recalls are listed on the car's vehicle description page. Additionally, every Carvana vehicle comes with a 7-day return policy, giving the customer the time to ensure the vehicle fits their life. Whether it’s installing car seats or testing the turning radius in a tight parking garage at work, it’s an upgrade to the traditional four right-hand turns around a dealership block. Founded in 2012 and based in Phoenix, Carvana’s mission is to change the way people buy cars. By removing the traditional dealership infrastructure and replacing it with technology and exceptional customer service, Carvana offers consumers an intuitive and convenient online car buying and financing platform. Carvana.com enables consumers to quickly and easily shop more than 15,000 vehicles, finance, trade in or sell their current vehicle to Carvana, sign contracts, and schedule as-soon-as-next-day delivery or pickup at one of Carvana’s patented, automated Car Vending Machines.